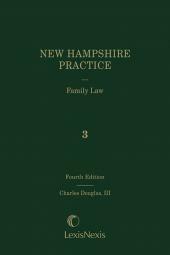 An essential tool for anyone who practices in the domestic relations arena. Volume 3A of the set. 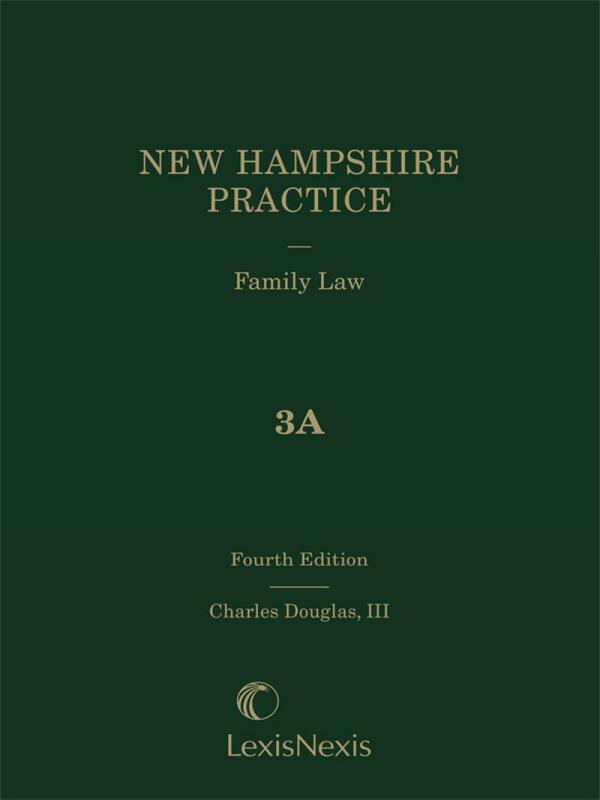 An essential tool for anyone who practices in the domestic relations arena, this two-volume practice guide covers all aspects of family law from premarital issues through marriage, separation, and divorce. 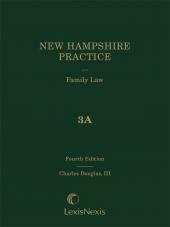 It provides full coverage of such topics as guardians ad litem, pension law, military law affecting the family, and new federal statutes. 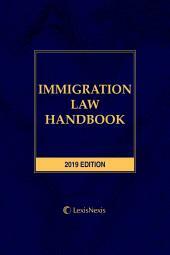 These volumes contain many useful forms, as well as sample pleadings, helpful guidelines, and checklists.